Tonight I indulged myself in some freeform art: poetry and music. The North Star has gone out. Click play. The music you hear was entirely improvised and recorded on an iPhone at my piano moments after writing that poem. 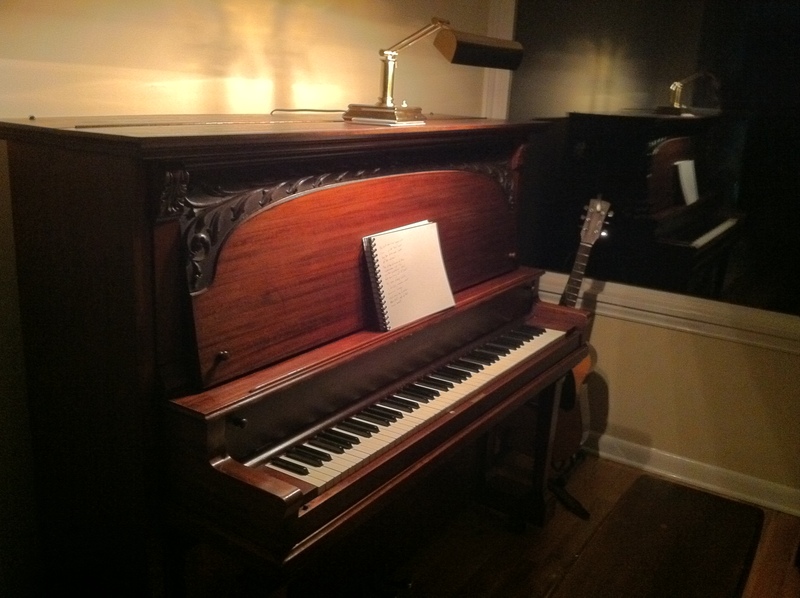 I like to believe that the notes on the piano are expressing the same emotions as the poem in a different medium.